Fractures were both the most common and most costly type of nonfatal injuries. Just over one-third of nonfatal injuries were fractures, but they accounted for 61% of costs—or $12 billion. 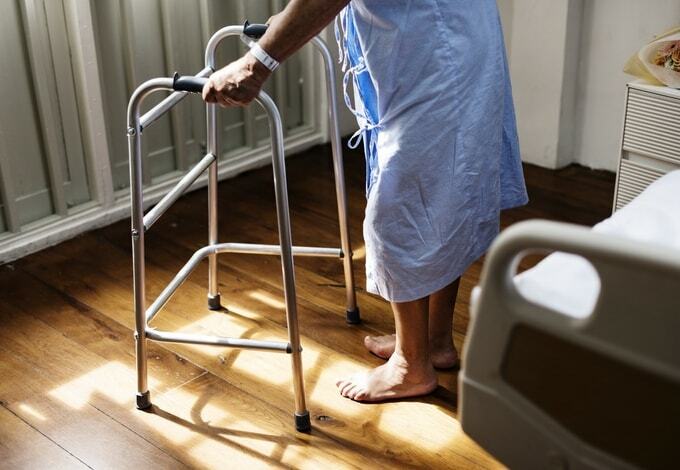 Hospitalizations accounted for nearly two-thirds of the costs of nonfatal fall injuries, and emergency department treatment accounted for 20%.